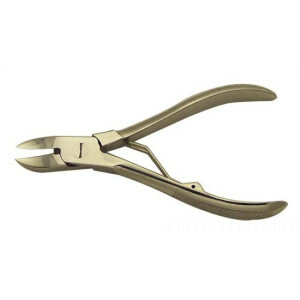 Bone shears with precision ground jaws and Stainless Steel construction. Single lever for spring action. For best results clean with tap water after each use.